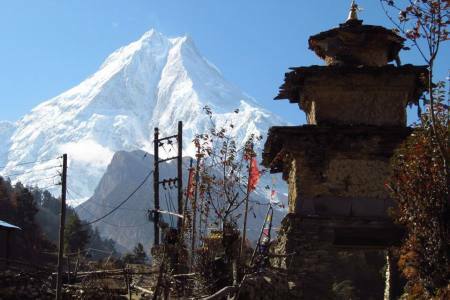 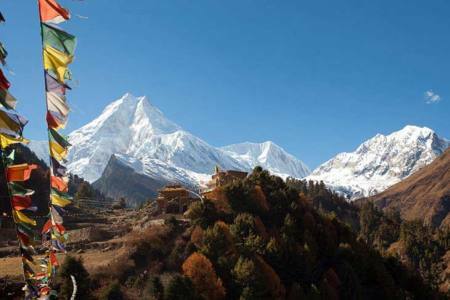 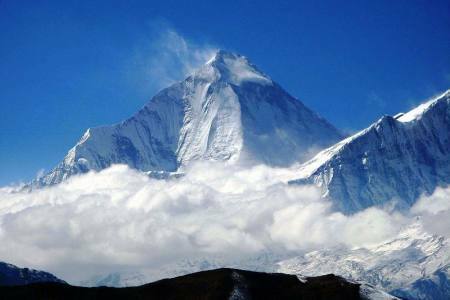 Manaslu Circuit and Tsum valley trek is the complete circumnavigation of the majestic Mount Manaslu (8,156m)-the world’s eight highest mountain crossing over adventurous high pass Larkya La, and cultural heritage of sacred Buddhism. 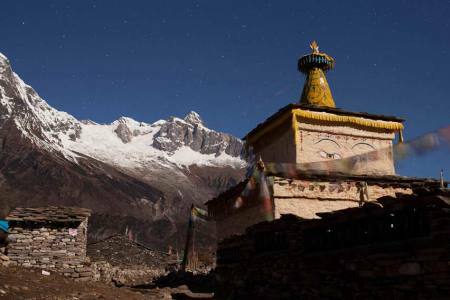 This trail is one of the nature’s call destinations as well as Nepal’s last Himalayan hidden treasures awaiting to explore the less explored valley. 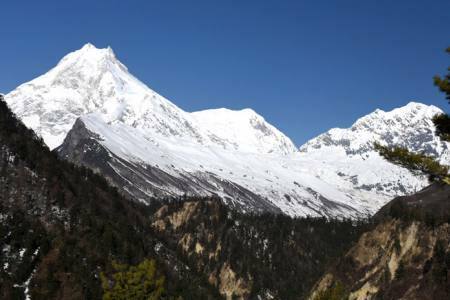 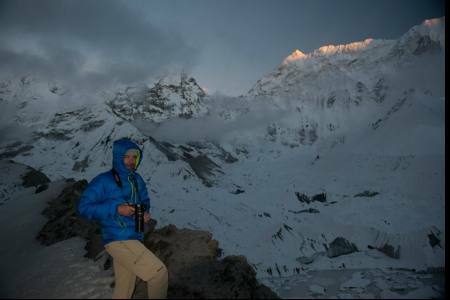 The Tsum Valley and Manaslu area is full of imminent mountains, passes, deep gorges, hamlets, gompas, chortens, and mani walls.The trek to Tsum Valley takes you into the majestic surroundings of the Ganesh Himal, Sringi Himal, and Boudha Himal ranges.